Get an exclusive behind-the-scenes look at Capital K Distillery featuring Tall Grass Spirits. 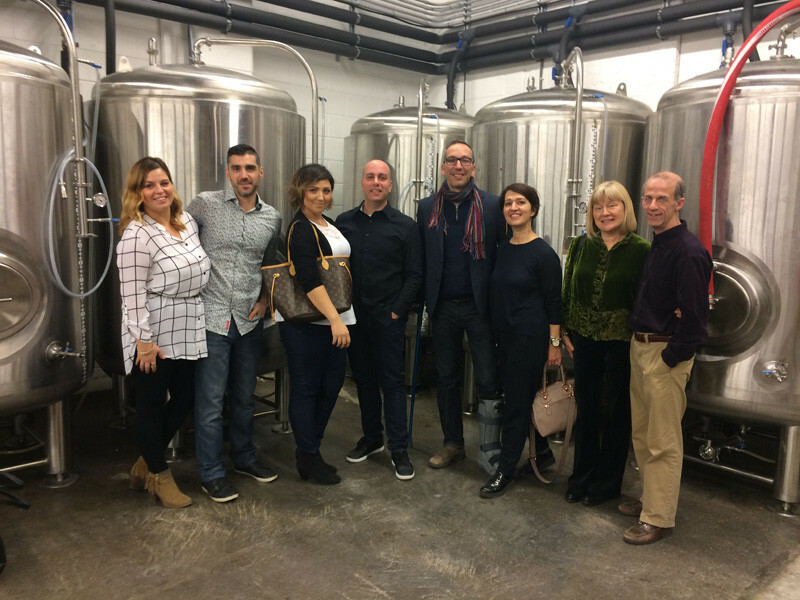 This tour takes you to three locations and includes dinner, distillery tour and cocktails at one of Winnipeg’s lively lounges. Available year round by advance reservation. Enjoy a five-course meal with expertly matched wine pairings at three venues. Available year round on Fridays and Saturdays at 6 p.m. 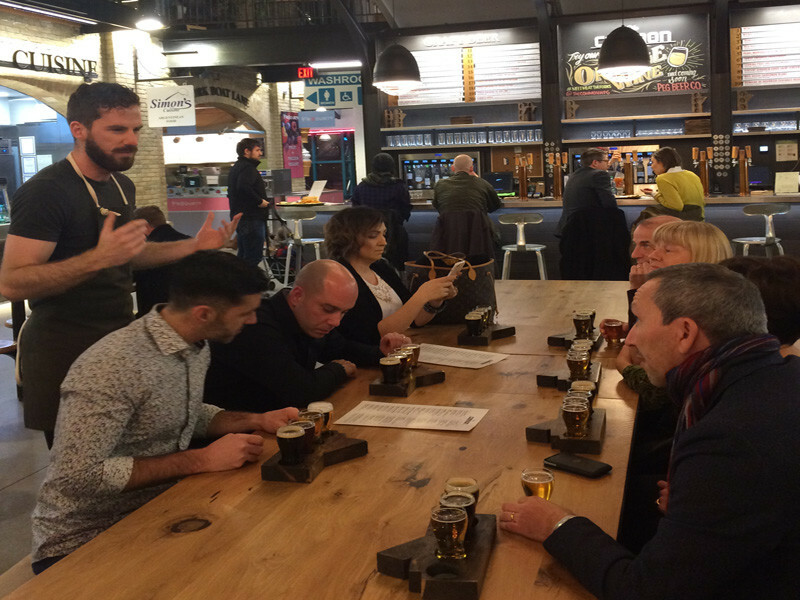 Hop on the Brews Cruise and explore Winnipeg’s microbrewery scene one beer at a time. The tour starts with a meal and three brewery stops that vary between Half Pints, Little Brown Jug, Torque Brewing and One Great City. Available year round on Fridays at 5 p.m., Saturdays at 12 p.m. and 5 p.m. and Sunday at 12 p.m. 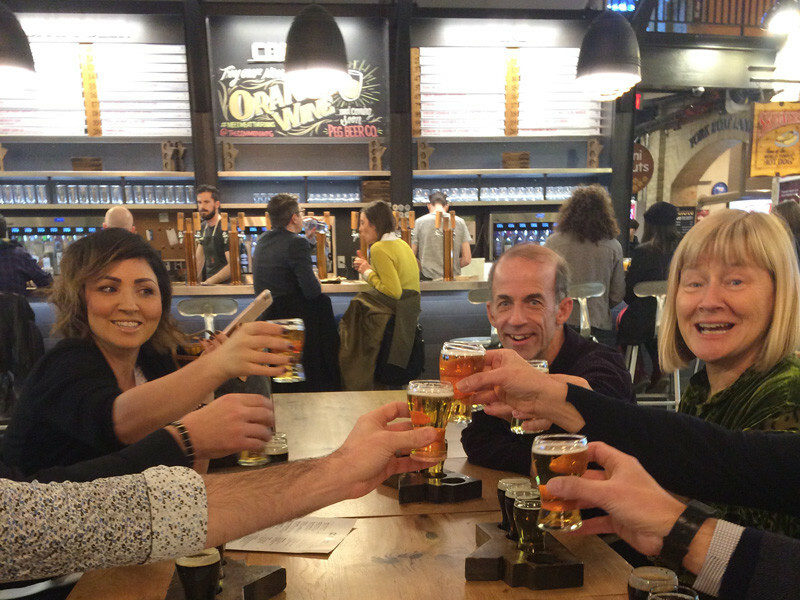 Enjoy a meal and a behind-the-scenes brewery tour with three stops that vary between Brazen Hall, Stone Angel, Trans-Canada Brewing, Half Pints and One Great City. Available year round on Fridays at 12 p.m.